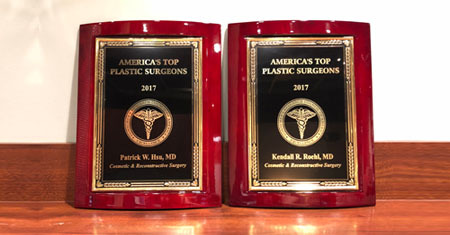 The Consumers’ Research Council of America had recently recognized Dr. Patrick Hsu and Dr. Kendall Roehl as two of the Top Plastic Surgeons for 2017 due to their excellent contribution in the field of Plastic Surgery and their unparalleled commitment to their patients. The Consumers’ Research Council of America is a non-profit agency based in Washington, D.C. The organization aims to educate and assist consumers in obtaining the best medical services they deserve. In selecting the top plastic surgeons, the organization follow these four criteria: experience (years in practice), education and training, professional associations, and board certification. With over a decade of experience, Dr. Patrick Hsu has established himself as one of the leading plastic surgeons and reconstructive micro-surgeons in Texas. In 2013, Dr. Hsu founded Memorial Plastic Surgery. Presently, the practice has served countless of patients and has become one of the premier clinics in the United States. 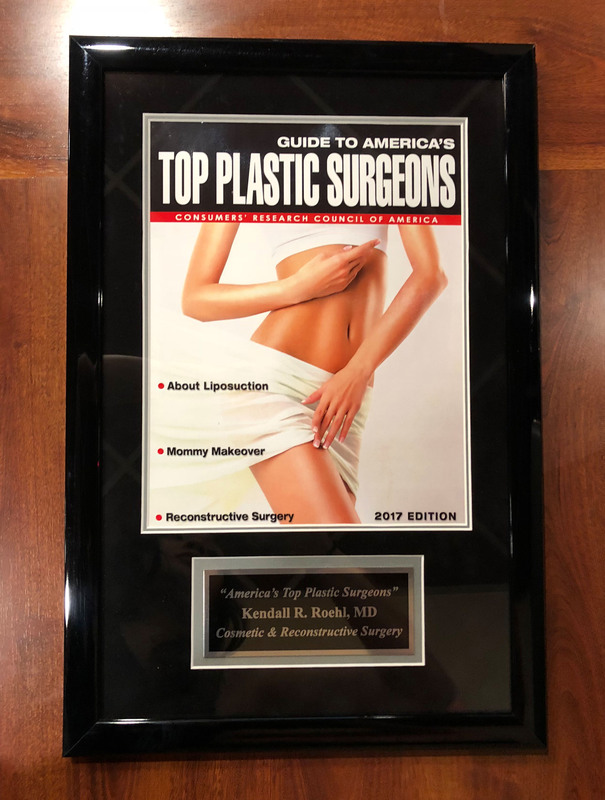 Dr. Kendall Roehl, likewise, has been in practice for nine years, and through the years, she has established herself as one of the leading plastic surgeons in Houston, Texas. Dr. Roehl’s career as a plastic surgeon began in MD Anderson, where she received her training in breast reconstruction and microsurgery. Dr. Patrick Hsu and Dr. Kendall Roehl join the ranks of the Consumers’ Research Council of America’s list of the country’s Top Plastic Surgeons. In a profession where execution precedes excellence, Memorial Plastic Surgery’s team of board-certified plastic surgeons are committed to providing patients with a balance of quality care and results. 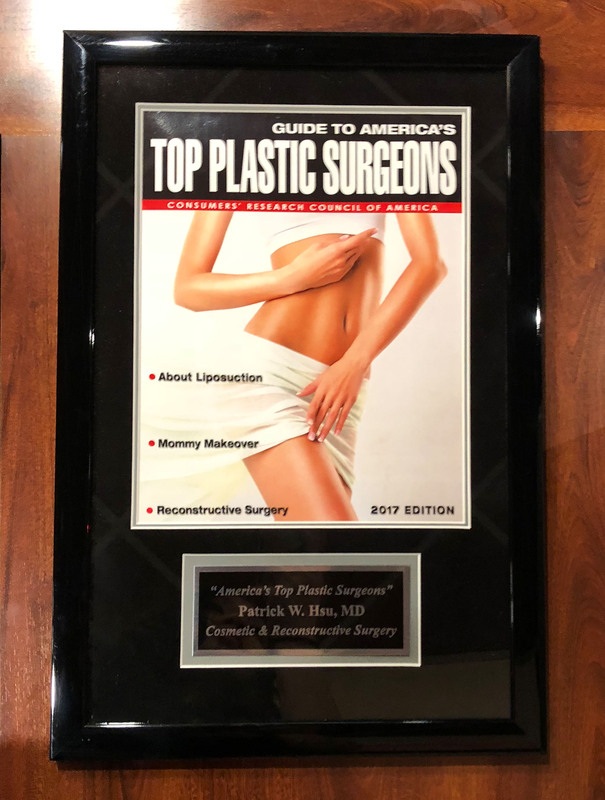 Founded by Dr. Patrick Hsu, and accompanied by Dr. Kendall Roehl, Memorial Plastic Surgery is among the leading plastic surgery centers in Texas, with locations in Houston and Clear Lake. Memorial Plastic Surgery specializes in the Aesthetic and Reconstructive surgery of the breast, face, and body, with a commitment to help breast cancer survivors feel complete again.